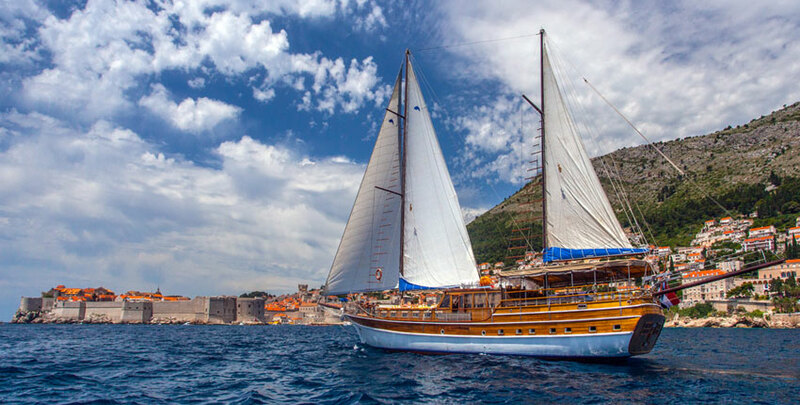 Central booking agent for Croatian gulet cruises, charter for perfect holidays in Croatia. Quality gulet rental with highest standards in gulets. Always got something to say? Want to submit a review of Mastercharter in London? Help create a directory of recommended Travel Agents in London by adding your Mastercharter London review today. If Mastercharter London is your business, why not claim it today! If you claim a business, it will enable you to update the business contact details.